The extrajudicial killings of Oswaldo Payá Sardiñas, and Harold Cepero Escalante are both back in the news in connection with an alleged Cuban defector Ortelio Abrahantes Bacallao, 42, who claims to be related to former MININT chief Jose Abrantes and to have information on the killings of the two Christian Liberation Movement activists. The alleged Cuban defector is being held in a migrant detention center in the Bahamas according to Juan O. Tamayo. 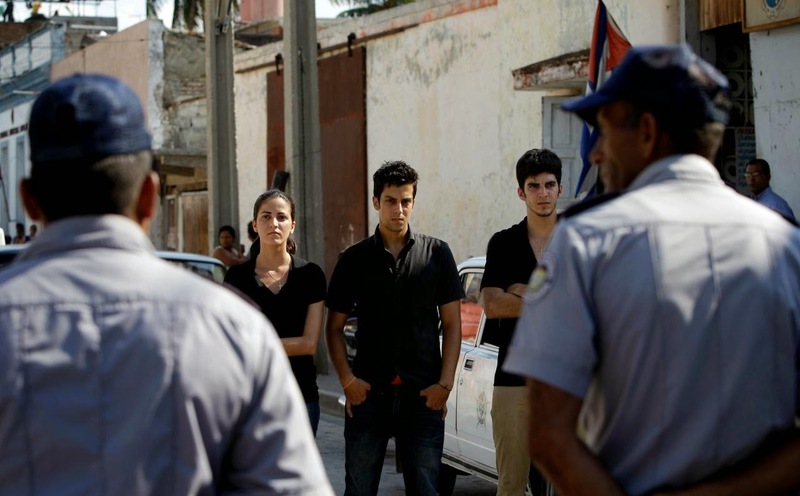 The machinations of Cuban state security, trained by the East German Stasi, are inscrutable. However, it is important to remember that the evidence that Oswaldo and Harold were killed by Cuban state security on July 22, 2012 does not depend on the declarations of a lone defector but two years of evidence accumulated, and the behavior of the Cuban government. For example, two years later the autopsy reports have yet to be turned over to the families of the two victims despite formal requests. One of the survivors of the events that day, Angel Carromero, was subjected to a show trial to cover up the Cuban government's role in the killings of the two men. Oswaldo's children were barred from attending the trial of the man the Cuban government said was responsible for the crash. At the same time high profile figures from around the world have called for a transparent and international investigation into these two deaths. There is much more hard evidence already out there that Oswaldo and Harold were murdered in a state security operation orchestrated by the Cuban government that demands an international investigation then the word of one defector. Furthermore it appears that 1) they weren't killed in the crash but 2) afterwards and not from injuries sustained in the car and 3) these two activists may have been extrajudicially executed in a premeditated manner.